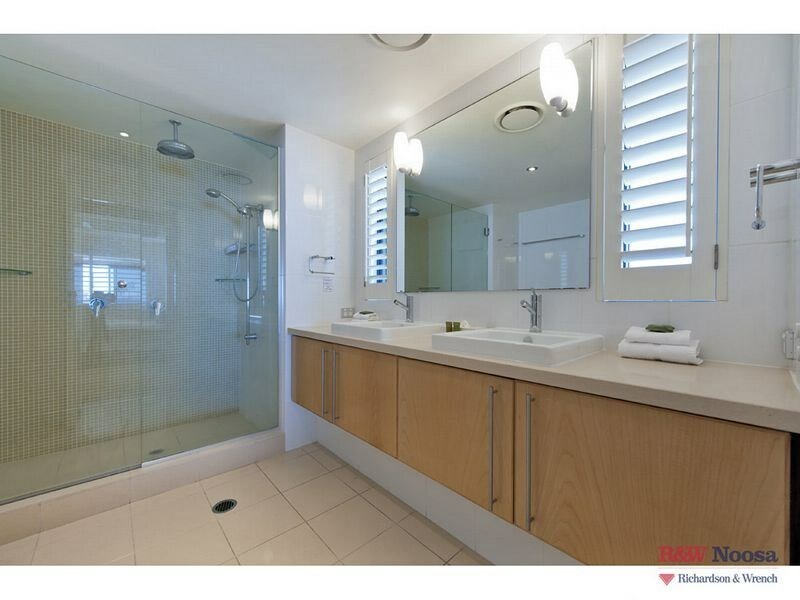 Welcome to Hastings Street’s ultimate penthouse. 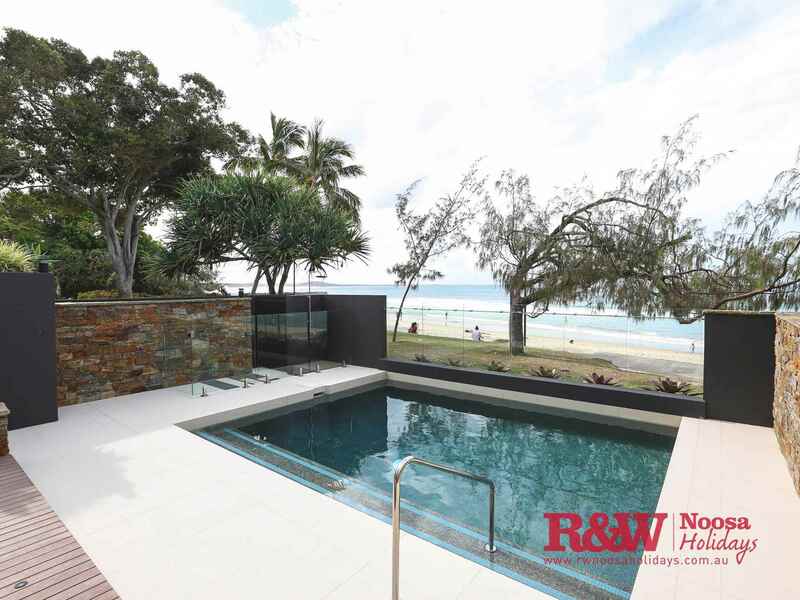 Situated right in the middle of Noosa Main Beach. 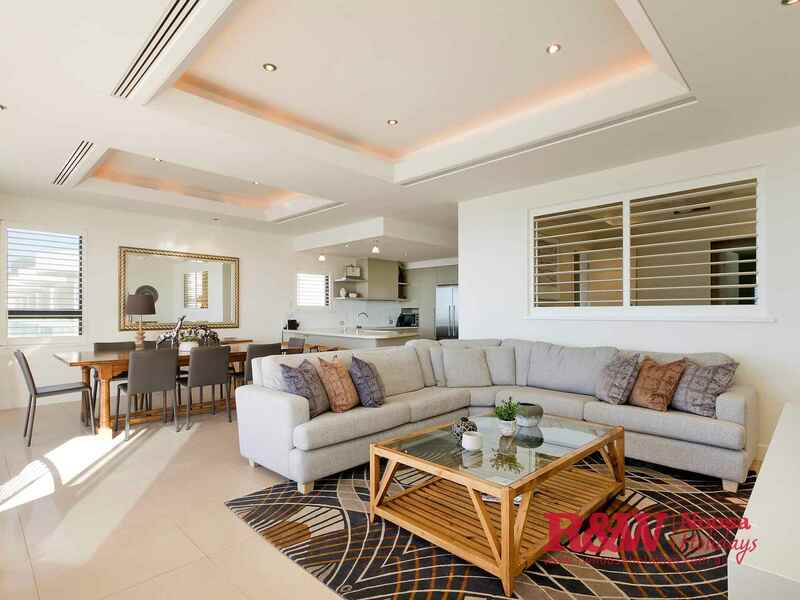 This top floor position will welcome you into another world. 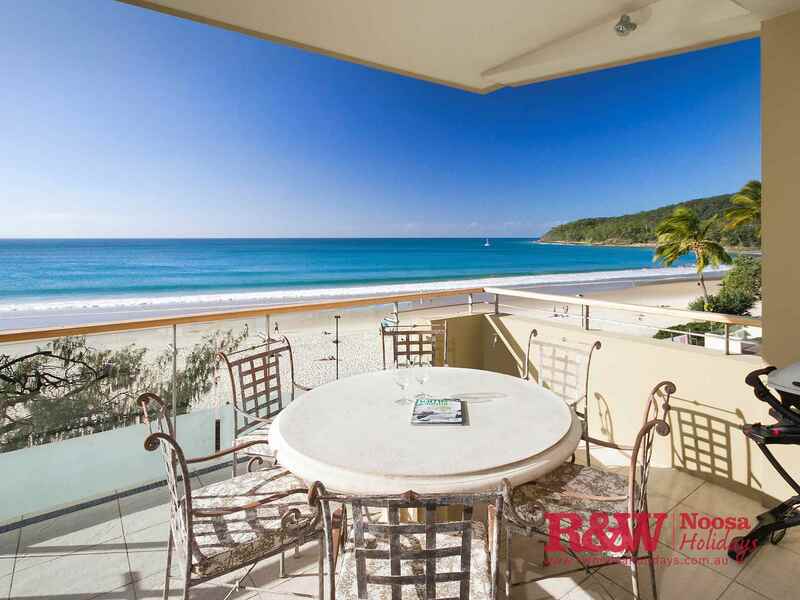 Huge and expansive, with sweeping views of main beach, this decadently furnished apartment covers a whole floor offering size to rival many houses. 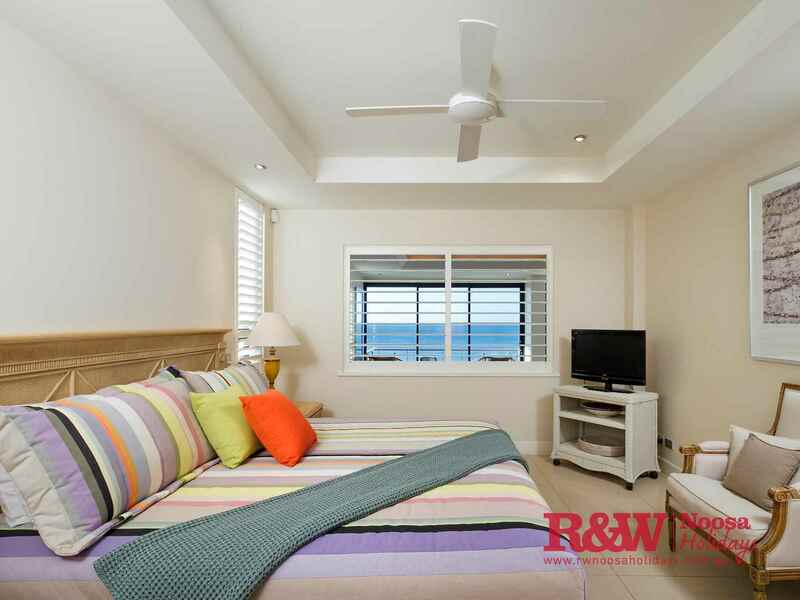 Vaulted ceilings, luxury furnishings and a complete, uninterrupted view of Laguna Bay out into the ocean, the gates of heaven really have opened for you. 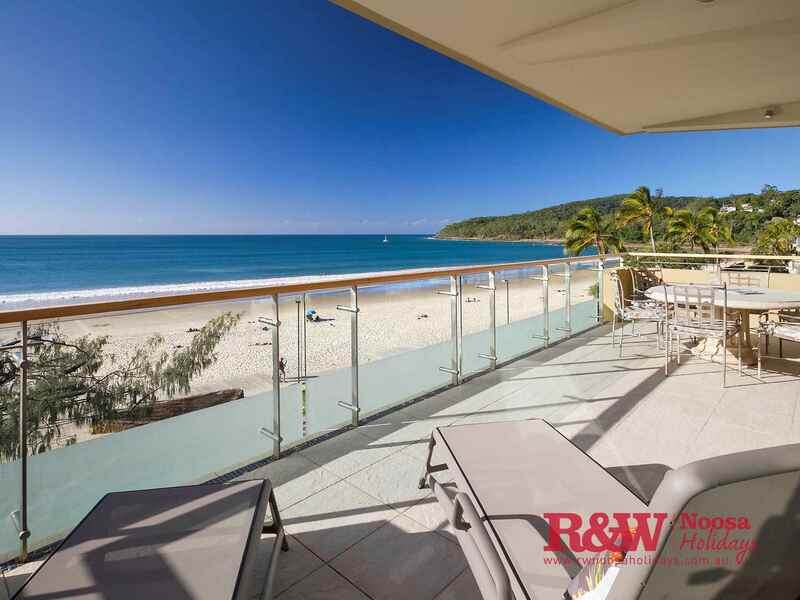 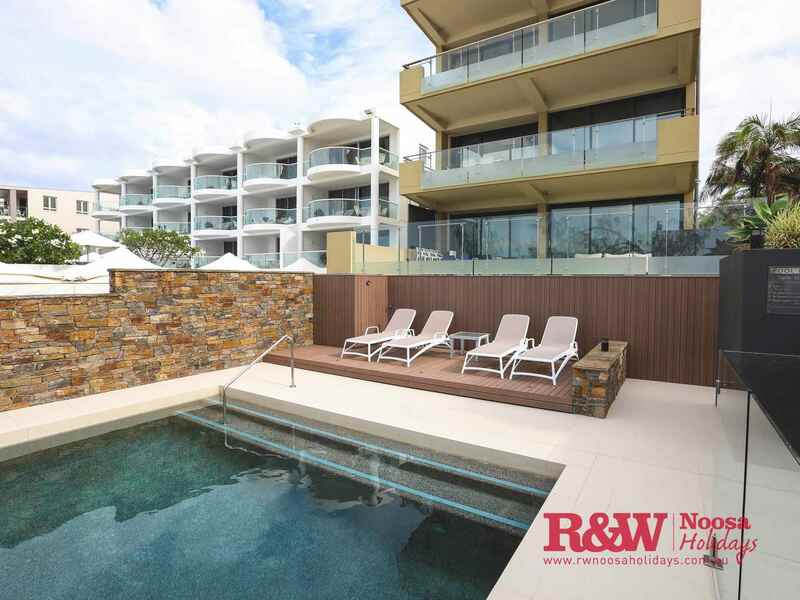 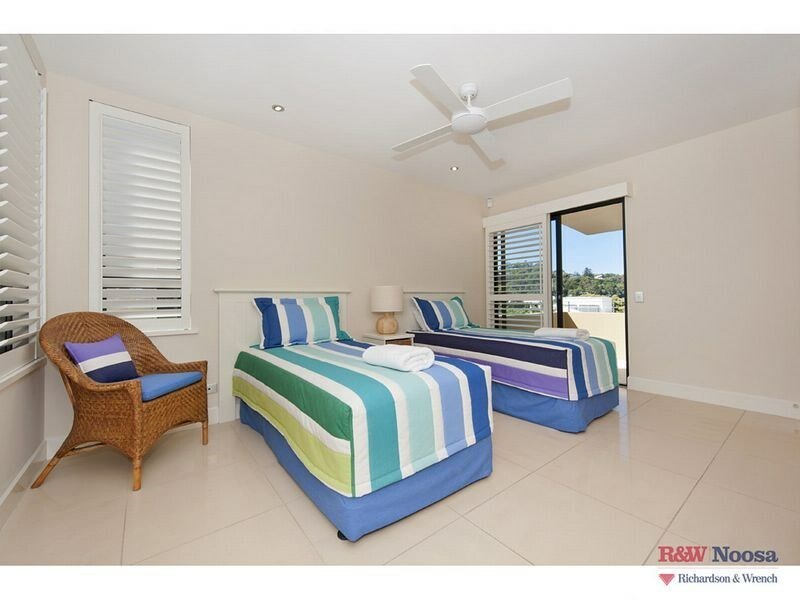 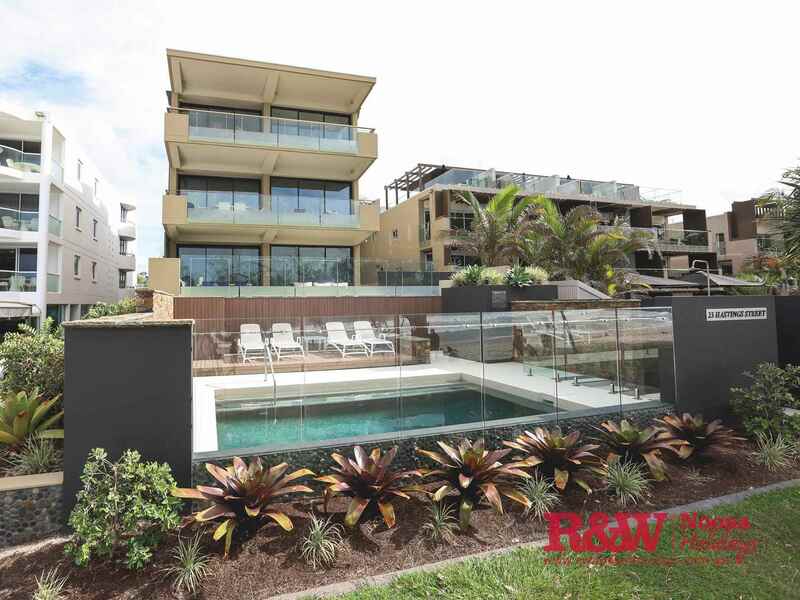 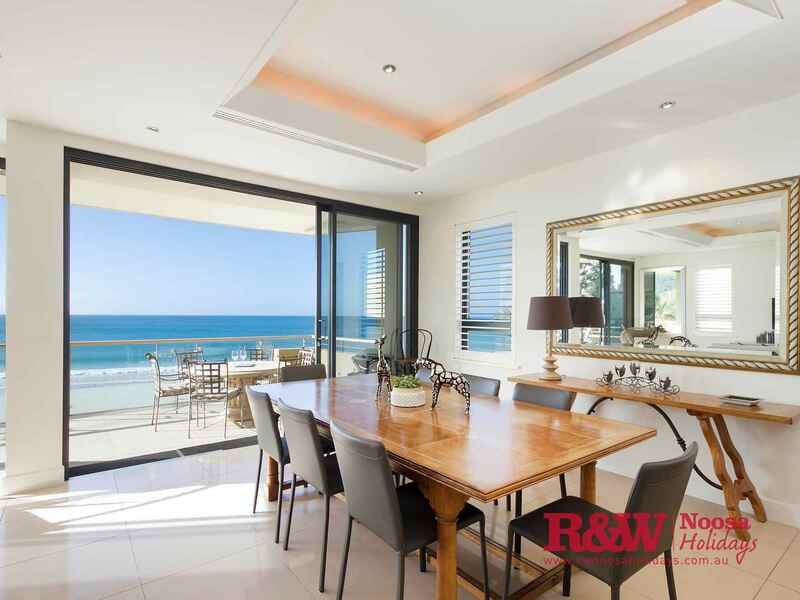 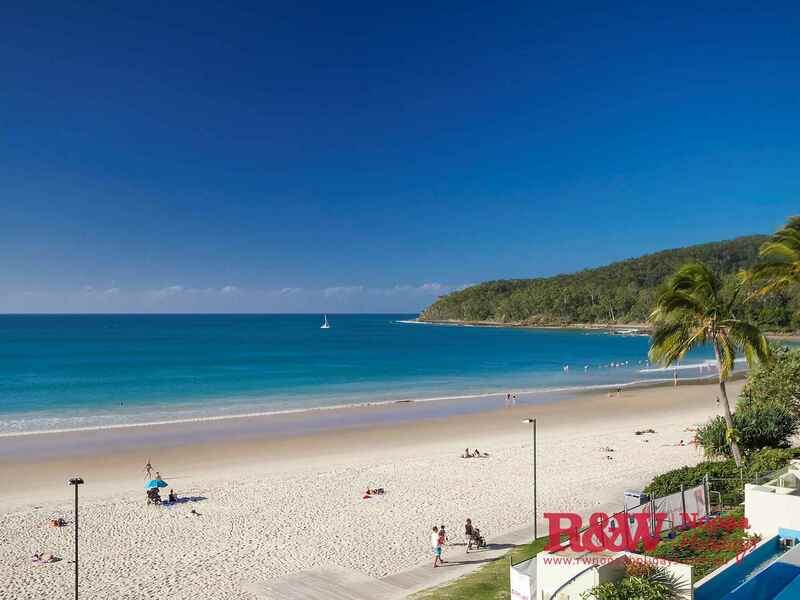 Let hours slip by on your huge beachfront balcony overlooking all of Noosa Main Beach. 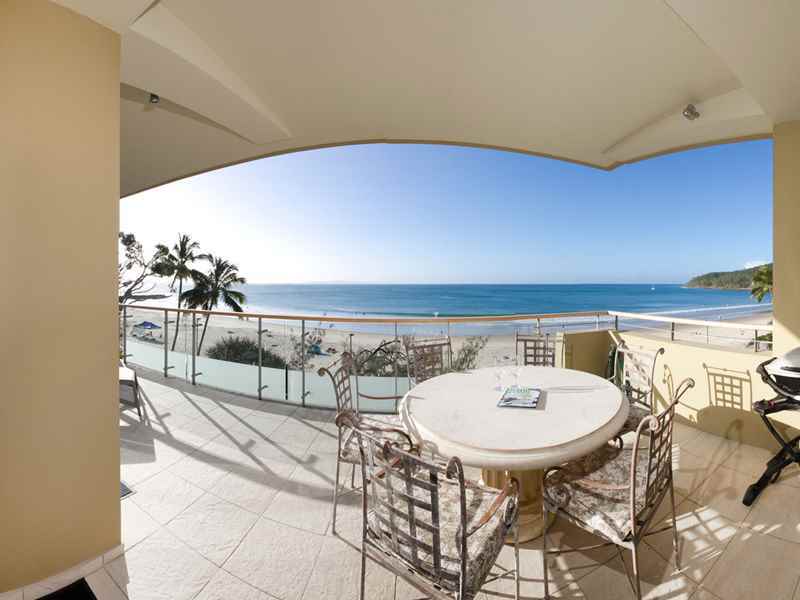 Enjoy the sunrise over the water as Noosa comes alive marking the start of another glorious day. 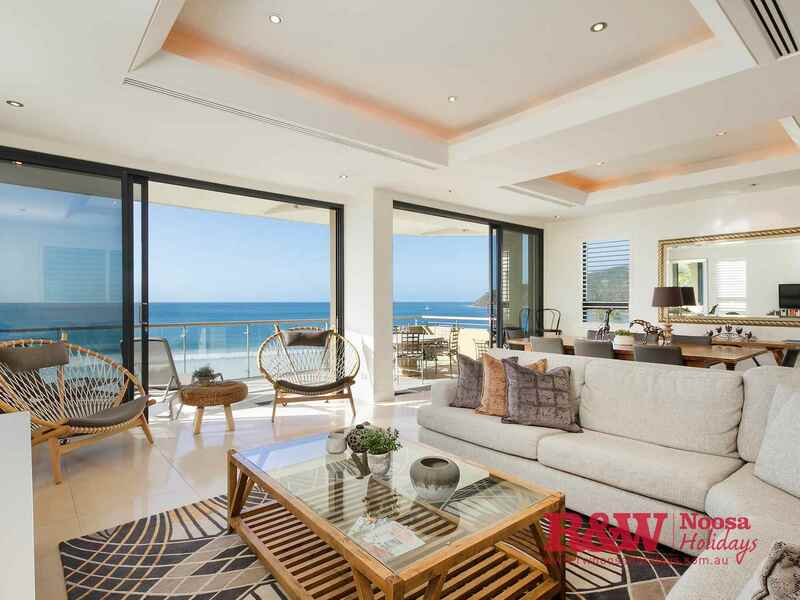 Building 23 sits in a prime, commanding beachfront location opposite world renowned restaurants and luxury designer boutiques. 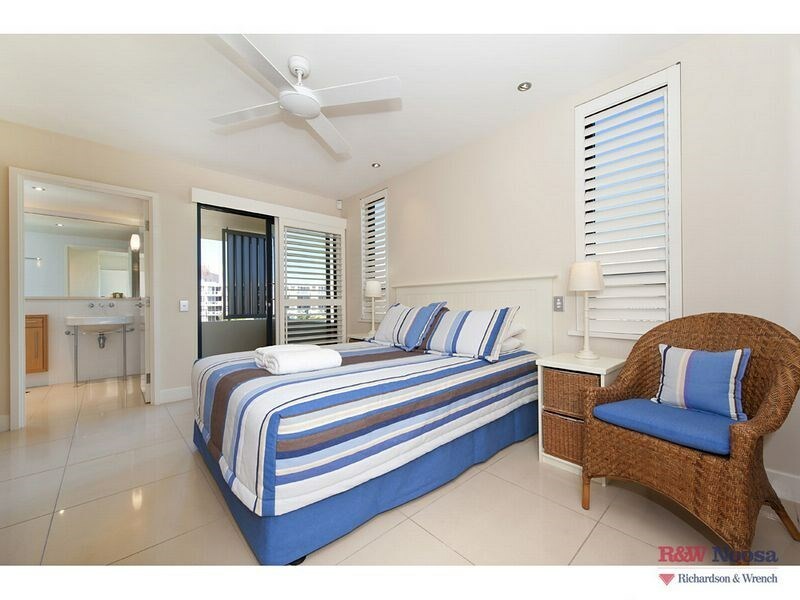 With only three apartments in the complex you will be staying in one of the most sought-after and private apartments found anywhere along the beachfront. 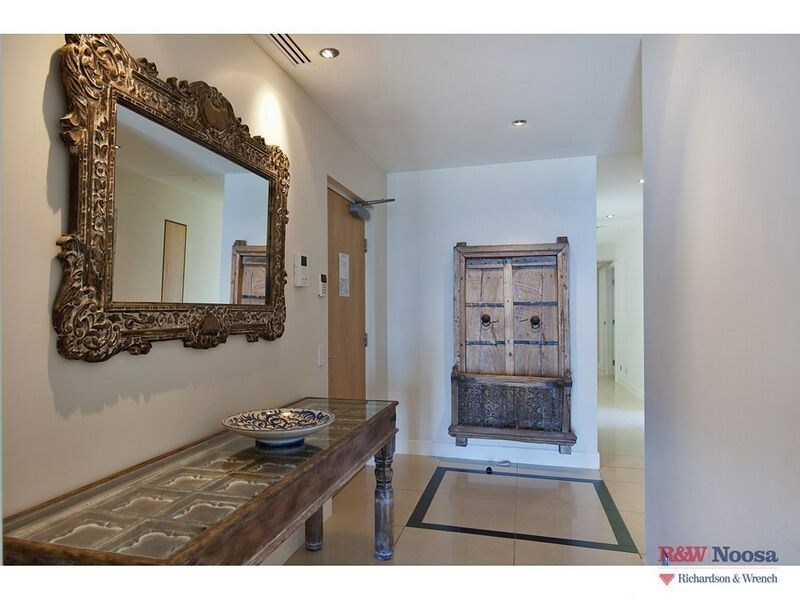 With Hastings Street’s amenities below you, you will feel like you have conquered the world. 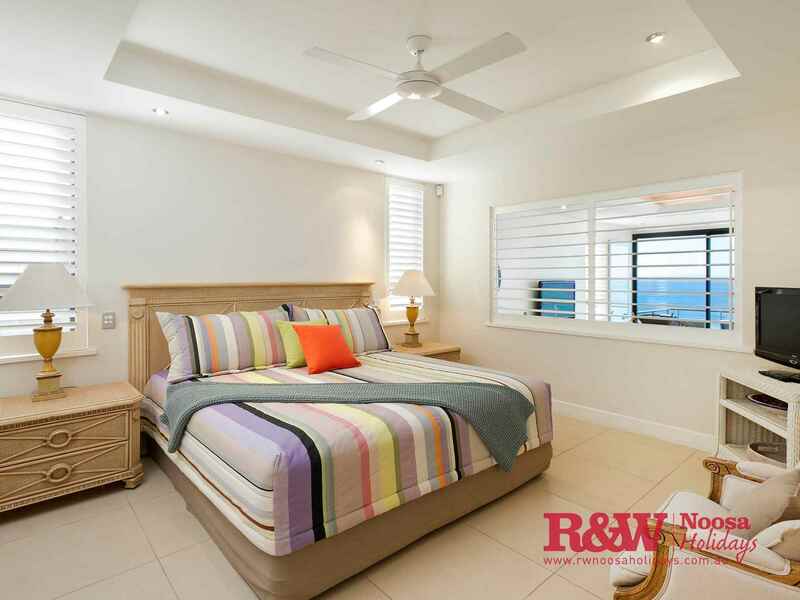 Three huge bedrooms and three bathrooms ensure that up to six guests will be housed in absolute luxury and comfort. 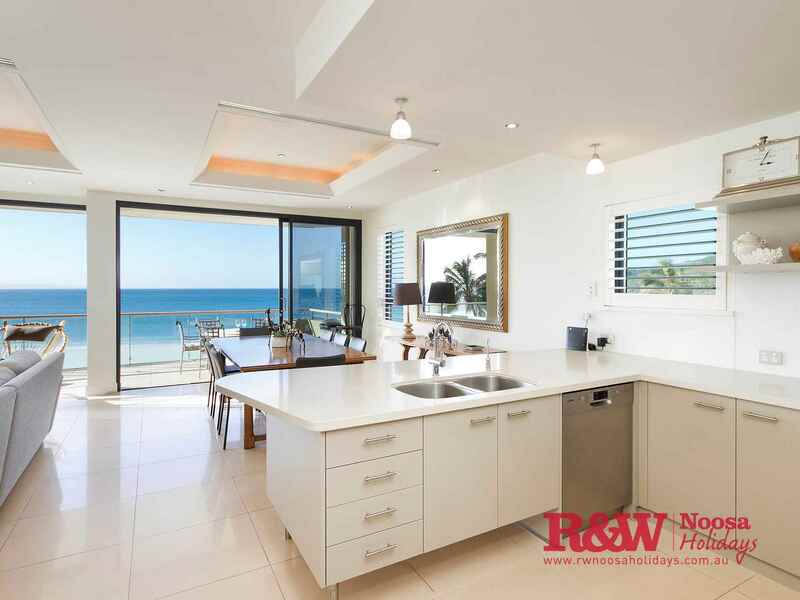 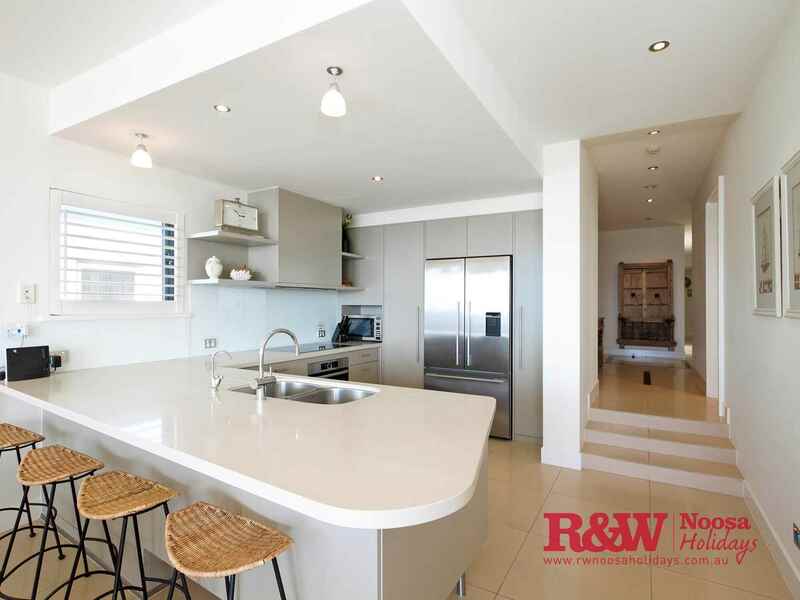 A huge, master designed kitchen provides a great alternative to dining out on a night when you wish to prepare the best of Noosa’s local produce. 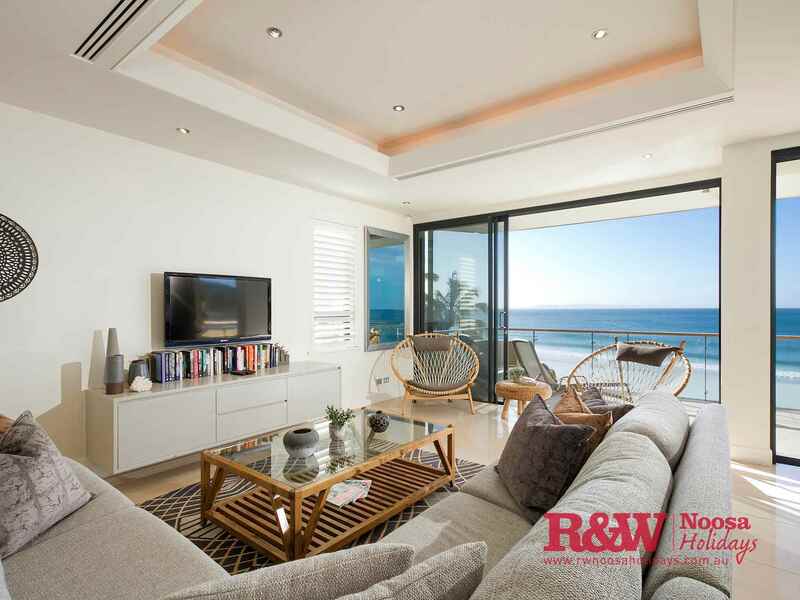 Two separate lounge areas also ensure that your guests will have plenty of space to spread out. 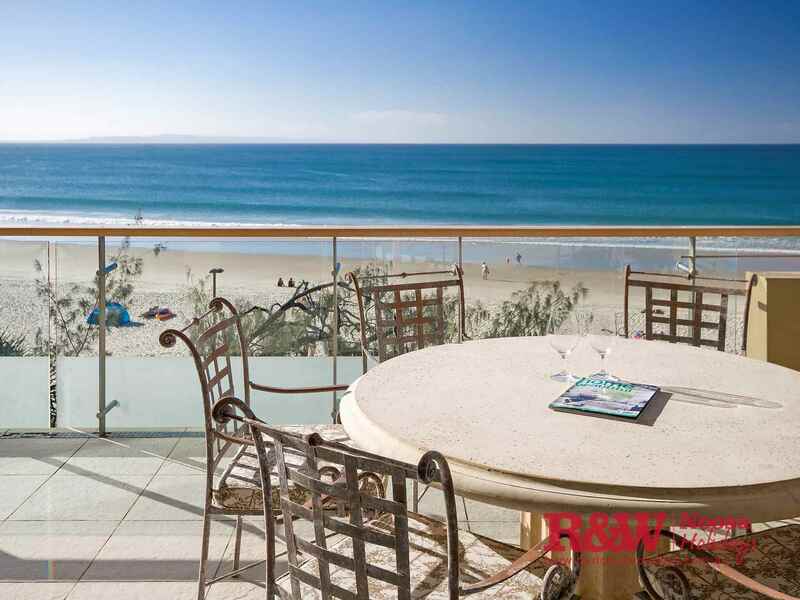 Do Noosa the right way and book the penthouse!